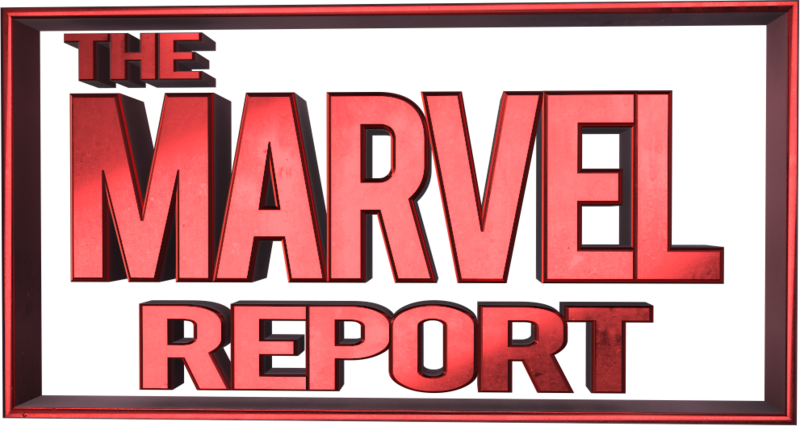 With the news of Brian Michael Bendis’ exclusive deal with DC Comics, the Marvel Reporters wanted to highlight our favorite Bendis’ Marvel stories. This is not only one of my favorite Brian Michael Bendis’ stories, but one of my favorite comic book stories – period. Liz Allan has always been a prominent member in Spider-Man’s supporting cast, but both in the Ultimate and 616-universe she was just a foil character. She never really had an arc of her own. This changed with Ultimate Spider-Man #118, where it was revealed that Liz Allan was a mutant. Up to this point, Liz was never fond of mutants, and when she first lit on fire she was in extreme denial of her mutant abilities. I’ve read a lot of X-Men related stories, but still to this date this is one of my favorite mutant origin stories. The story takes its time to show the symptoms that a person will go through before turning into a mutant, and a realistic portrayal of how a person would process this life-changing event. This is an interesting story just for the sake of how Bendis’ deals with a person coming to terms with being a mutant, but he also adds another layer to the story by revealing that Liz’s father is part of the Brotherhood of Mutants. Her fear of mutants comes from her Uncle Frank being a mutant, which she later learns that Blob was actually her father. Turning this Ultimate Spider-Man story into a great X-Men narrative, but still keeping the emotional punch needed for Liz’s self-identity storyline. 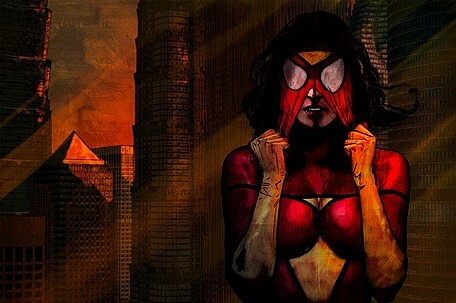 Spider-Woman: Agent of S.W.O.R.D. was released in 2009-10. It ran for seven issues and was later turned into an animated comic and hardcover book with all issues inside. Spider-Woman: Agent of S.W.O.R.D. has been my favorite comic series for years. In my opinion, it’s the comic series that put Jessica Drew back on the map again and has since then become one of the main female heroes with a solo title out. In this series, we pick up with Jessica Drew and the aftermath of the Secret Invasion series. Jessica is not only dealing with PTSD from Secret Invasion but also old childhood scars that haunt her deeply. 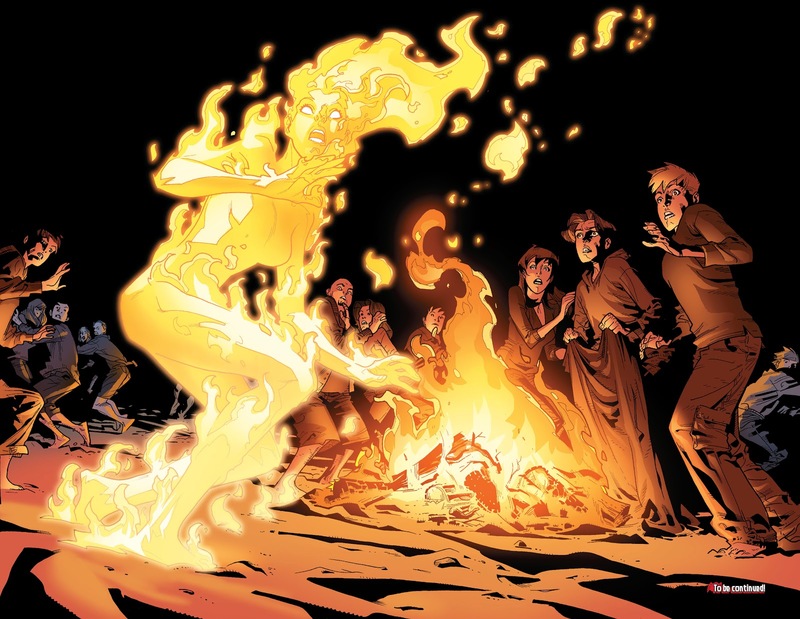 During Secret Invasion, Jessica was captured by the shape-shifting alien race: Skrulls. 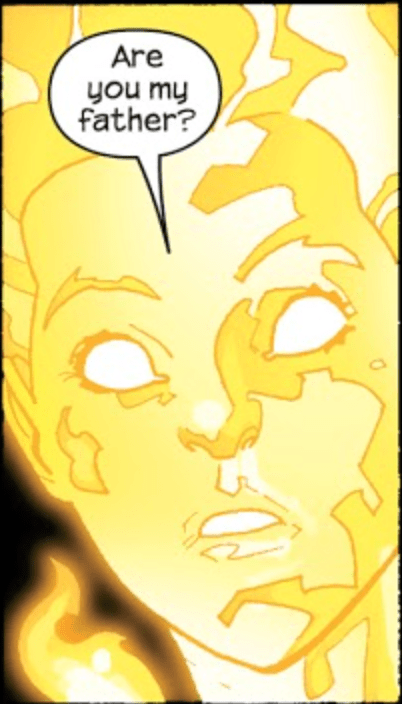 The Skrull queen, however, shapeshifted to look like Jessica and pretended to be her while slowly having other Skrulls infiltrate the Avengers. In Spider-Woman: Agent of S.W.O.R.D., Jessica is recruited by S.W.O.R.D. to help them hunt down the remaining Skrulls, which leads Jessica to go international and go up against human antagonists to save the world from another Skrull invasion. Spider-Woman, like always, gives it her all to save everyone else while viewing herself as not being worthy of saving. Jessica goes on an emotional journey throughout this series while problems of her childhood, as well as the current past of Secret Invasion, keeps interfering with her trying to deal with the task at hand. Bendis writes Jessica as a troubled-mess who’s trying to hold it all together while on a mission for something that is greater than her. I connected on a personal level with Jessica Drew in this series and thus then she has been my favorite Marvel comic character. Through Jessica’s story in the Marvel comics universe, I have also grown to love characters such as Carol Danvers, Cindy Moon, Kamala Khan, and Jennifer Walters. This comic series with beautiful art by Alex Maleev will always have a special place in my heart, along with Brian Bendis. 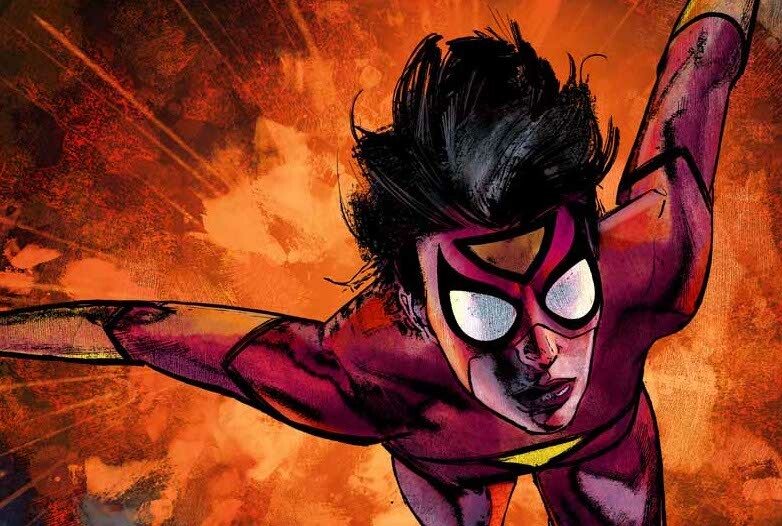 If you haven’t read Spider-Woman: Agent of S.W.O.R.D, you should give it a shot! This is one comic series, I’d love to see adapted into a live action series or even a film! 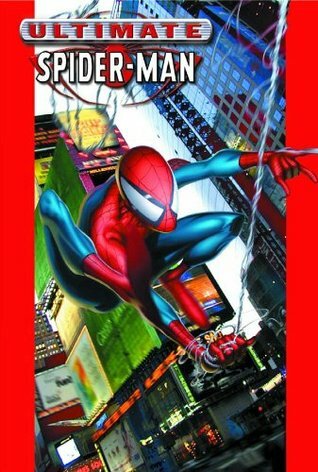 My favorite Marvel title by Brian Michael Bendis is Ultimate Spider-Man. And if there’s one story arc that stands out for me it’s the Ultimate Clone Saga. What separates this arc from its 616 counterpart is Bendis being the sole writer. This way the arc was less complicated and self-contained in Ultimate Spider-Man. This arc also featured the moment Aunt May learns Peter is Spider-Man. What made this moment great was May’s reaction. Instead of love and acceptance, May gets angry and, in the heat of the moment, kicks Peter out of the house. 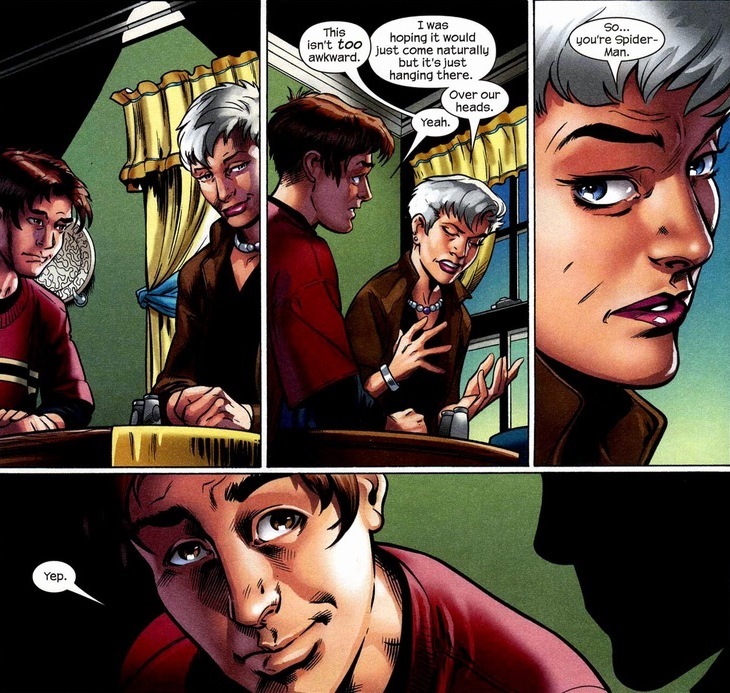 When I initially read this I was surprised to see Aunt May talking to Peter this way. 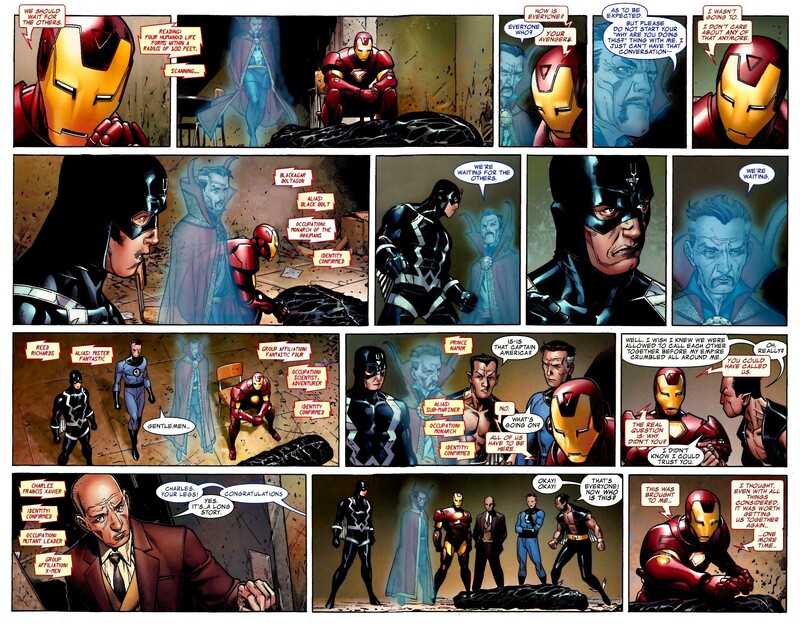 Bendis did a great job using this moment to show another difference between the Ultimate and 616 Marvel universes. Plus Peter Parker goes through some great character development by the story’s end. First off Peter realizes he never stopped loving Mary Jane Watson. Initially he ended things because he thought he was protecting her. Peter realizes there are dangers but that shouldn’t stop them from being together. Another thing is Peter’s motivations for being Spider-Man. Earlier in the story, MJ is injected with the OZ drug by a Peter clone but she’s cured in the end. Peter is offered the cure so he can no longer be Spider-Man. However Peter refuses. This means Peter is Spider-Man by choice and not just through circumstances. 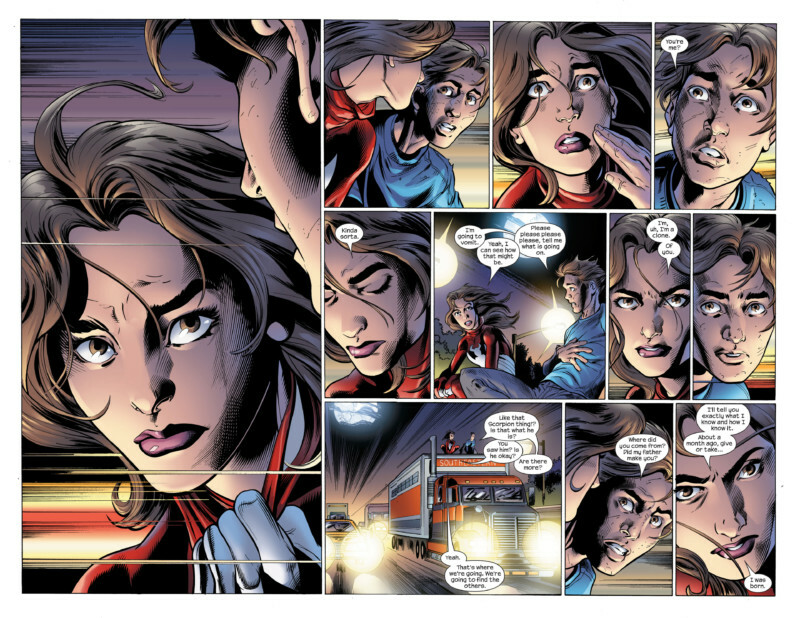 The narrative of Jessica Drew’s search for self-identity wasn’t encompassed in only one story arc, but really since her introduction in Ultimate Spider-Man, including his run on Miles Morales. 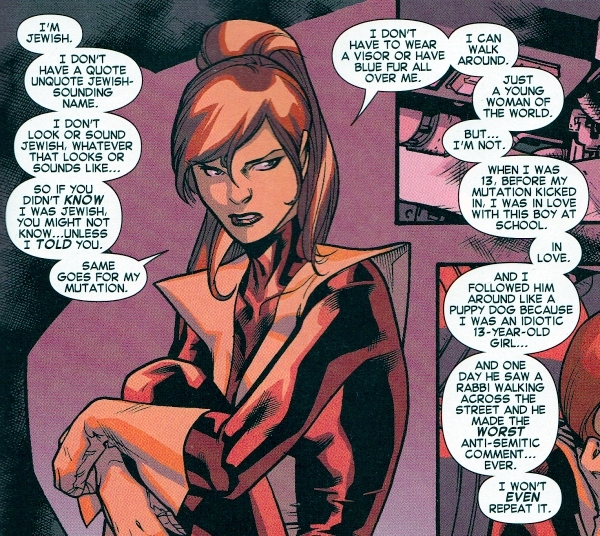 Jessica Drew, the clone of Peter Parker, was first introduced in Ultimate Spider-Man #98. She has all of the memories of Peter Parker, but as her journey continued she started becoming her own person. Is she Peter Parker or Jessica Drew? 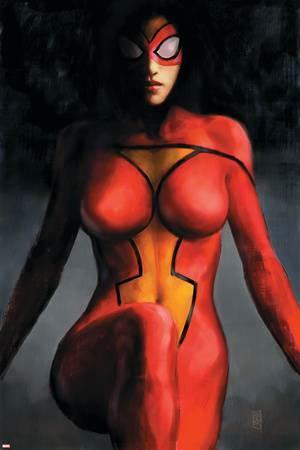 And if she’s Jessica Drew, what exactly does that mean? This internal conflict is beautifully portrayed in Ultimate Spider-Man #25 as she convinces Miles that she’s not Spider-Man – he is. This creates for a great rapport between Miles and Jessica during his time in the Ultimate universe. I’ve grown up with an affinity for some of Marvel’s greatest crossover stories. There’s the Infinity Gauntlet, the Kree-Skrull War, and the Secret Wars, just to name a few. Brian Michael Bendis grew up with that same kind of love for these events that changed Marvel’s history across decades. That’s part of why “New Avengers: Illuminati” was such a fascinating series to me. This is a series that pays tribute to these events, but also adds to them in ways readers couldn’t have imagined. It adds supplements, epilogues, and additional material from the point of view of some of Marvel’s most powerful and iconic characters. It posed the question of what would happen when Tony Stark, Reed Richards, Namor, Doctor Strange, Black Bolt, and Charles Xavier (all of whom are masters of a certain corner of the Marvel Universe) banded together to try and fight for the common good in secret. Bendis captured all of their voices, carefully illustrating what each member of the group brought to the table, and conveying the gravity of the situations that they faced. The best part of “Illuminati,” above all else, is that despite these characters’ collective power level, they wound up facing threats that were far greater than any of them. They tried to throw their weight around against the entire Skrull empire. They went face-to-face with the Beyonder. They tried to wield the Infinity Stones. And almost every time, they were in over their heads. That’s because for as different as all of these characters are, they all have one thing in common above all else. They all have massive egos. Forming the Illuminati to begin with was, at its root, an endeavor based on ego. These six believe themselves to be the most powerful forces on Earth and that only they could solve the world’s problems. The joy in Illuminati is in seeing these egos come together to try and confront threats that nearly toppled the Marvel Universe by themselves. And once they made it out in one piece, it was fascinating to watch all of these egos clash. I never looked at the Marvel Universe the same again after “Illuminati” and it was Brian Michael Bendis that opened my eyes to a whole new world of stories, brought on by the actions of six powerful men that thought themselves better than everyone else. Like it or not the Ultimate universe was always filled with consequences (I’m looking at you Ultimatum), and that’s what makes The Death of Spider-Man one of my favorite story arcs to this day. There are actual consequences with this storyline. It’s the ultimate universe, anyone can die, which gave Bendis an opportunity to tell a permanent story with The Death of Spider-Man. 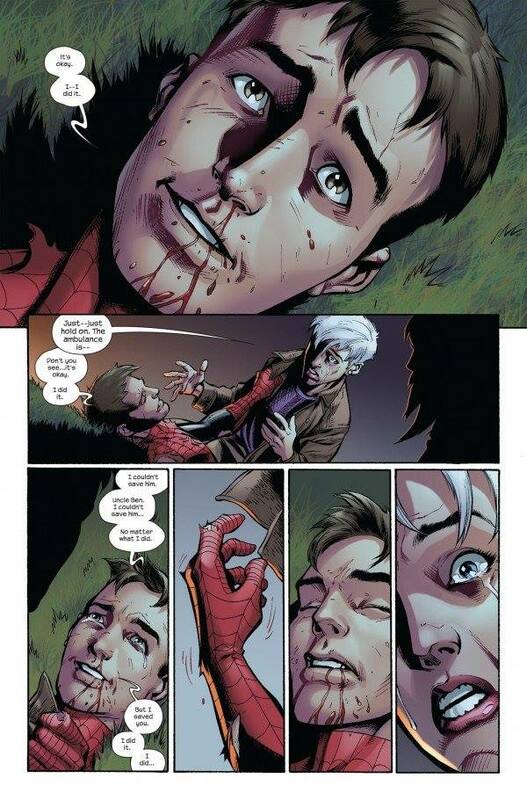 There is so much emotion injected into this piece as Peter dies on his own lawn in front of the people he loved, and to this day I still get a tear in my eye when I read it. That’s true storytelling! 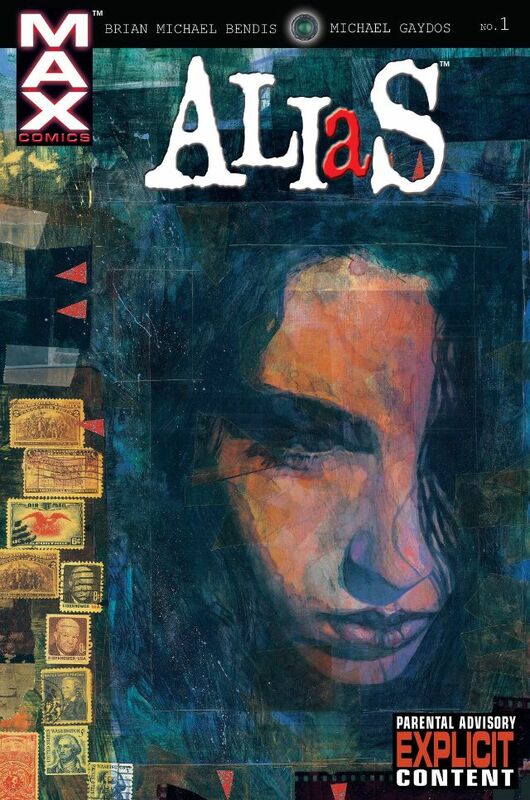 Jessica Jones gained famed through her Netflix series, but it all started in 2001 with Bendis’ run of Alias for Marvel. 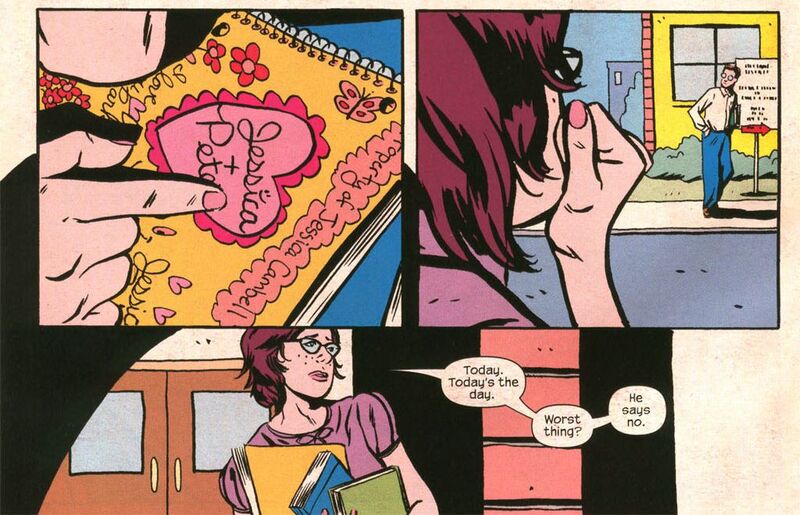 Bendis took the old trope of a self-destructive, alcoholic private detective and made it into a nuanced story with a heroine that readers could relate to on a personal level. The series hits the most personal arcs towards the end of the run with The Secret Origins of Jessica Jones (#22-23) arc leading into the Purple Man story (#24-28). We see Jessica as a teenager before and after her accident, beginning to learn what a hero’s life is really like and what it costs. The same vulnerability we see in Jessica as a teenager resurfaces as an adult when she faces her greatest enemy in Kilgrave. The idea of a hero’s sacrifice is put to the test as she must overcome her past trauma to deal with Kilgrave in a terrifying, emotional arc. While it’s a dark story, Bendis always handles the subject matter with care. He roots his writing in emotion and nuance rather than the sensationalism and shock value that can often plague comics. The fate of the current Jessica Jones solo title is unknown with Bendis leaving Marvel, but Bendis created such a rich character she will surely continue to live on in Marvel Universe. Brian Michael Bendis has made a huge impact on the Marvel Universe, through his seventeen year run he has spun a web that has vibrated throughout the Marvel Universe and impacted every character. But his first work was not in the 616, his first work was creating a whole new universe with Ultimate Spider-Man. Not only did he create the Ultimate Universe, he forged it and did so through Spider-Man. Ultimate Spider-Man was very transformative for everyone, for Peter Parker who saw a new take on his origin, for Bendis whose name in the industry became known during his long run on the series, and for readers who saw the Spider-Man role become more than it ever has before. Bendis took Peter on a journey that saw him morph from a young nerdy kid being picked on to a popular young hero who saw his journey end as he died so another young hero may assume the mantle in Miles Morales, and it all start with a single 5-issue arc. The story would be later collected in trade under the name “Power And Responsibility” that saw a modern take on the classic Spider-Man origin. Through this first arc we saw Peter’s origins reimagined for a modern time. Peter was still the nerdy “Puny Parker” who got picked on by Flash Thompson, the ever popular super jock, and other familiar supporting cast, but it was also so much more. Harry Osborn was a popular kid who walked the line hanging with Flash, but using Peter to do his homework so he can pass his classes, while also vying for his father’s attention. Flash isn’t alone in picking on Parker, he is joined by Kenny “King Kong” McFarlane is another jock who picks on Peter but throughout the series evolves into so much more. Bendis also gave us my favorite iteration of M.J. Mary Jane Watson wasn’t just some beauty who wowed Peter at his door, she was the “Brainy Janie” next door. That’s right M.J. was just as smart as Peter Parker! Finally, M.J. wasn’t just some hot model, she was a true equal to Peter. The first arc didn’t really have any villains in the first arc, but a few origins of his classics were laid out here, like Green Goblin and Doctor Octopus. After being bitten by a lab spider being used to test the OZ formula on at Osborn Industries, Peter is monitored by Norman Osborn who wants to test the formula on himself, which creates a new and terrifying version of the Green Goblin. We also meet Doc Ock, who also knows about Peter’s accident. This opening story focused more on Peter, his life and his family. For the first time we really get to explore Peter’s pre-Spider-Man life. Uncle Ben is around for most of this arc, and plays a very active role in his life. 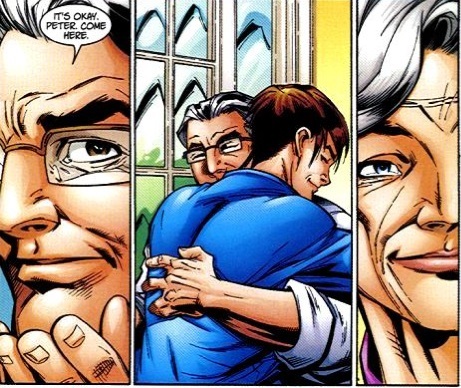 We see that Uncle Ben really loves and cares for Peter, something we always knew but never fully got to witness as he is always killed off early on in the origins. Ben became so endearing that Bendis said his own son asked why did Uncle Ben have to die, Uncle Ben not only became that role model for Peter, but for a new generation who Bendis introduced him to in this arc. 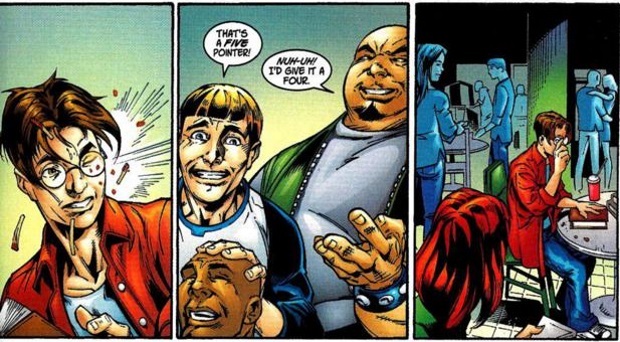 Bendis in many ways since this arc has himself become our Uncle Ben teaching us lessons of Great Power and Responsibility through his tenure on Ultimate Spider-Man. Bendis began his ride at Marvel on this title and say the mantle of Spider-Man passed on to Miles Morales who he continues to write today, with 234 issues and counting of writing this story, Bendis has ensured his name has become synonymous with the webhead and it all started with Power And Responsibility. If you know me, it’s not a secret that Kitty Pryde is one of my favorite comic book characters. 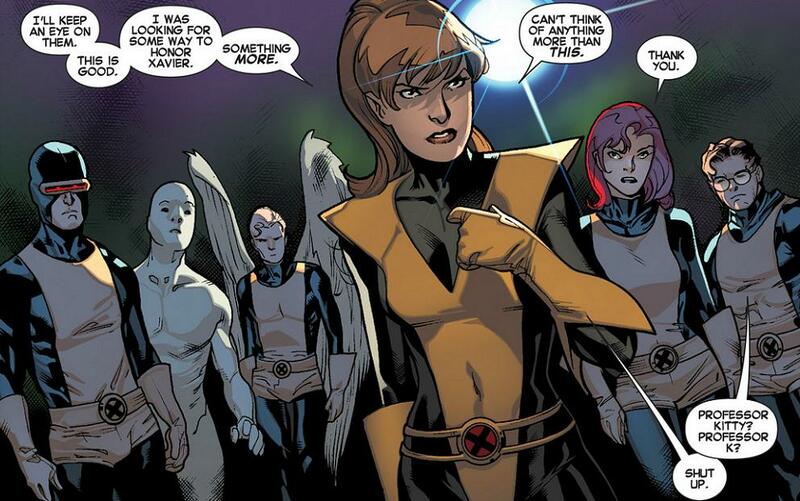 Now Kitty is the leader of X-Men Gold, but before Bendis’ All-New X-Men she had been walking in the “shadows” and getting pregnant from Broos in Wolverine and the X-Men. Bendis put Kitty in the forefront and showed that she deserved the spotlight. All-New X-Men also gave birth to one of my favorite monologues in comics about Kitty’s Jewish heritage and her connection to being a mutant. Kitty’s religion has always been important to the character, and I was glad to see Bendis bringing back that aspect of her character in both All-New X-Men and his run of Guardians of the Galaxy. From the amount of Marvel books I own, I’m lucky to have several volumes of Bendis’ run on Ultimate Spider-Man as we got a reimagining of Peter Parker as the iconic webslinger. 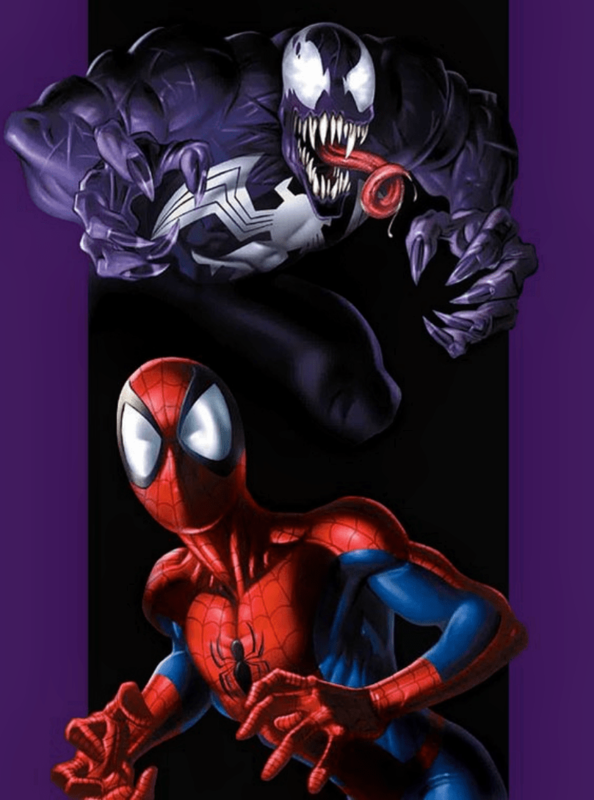 One of my favorite stories was the Ultimate version’s of Venom and the unique and personal backstory that it had. I loved the idea that we had an interpretation that was created by Peter and Eddie’s fathers. 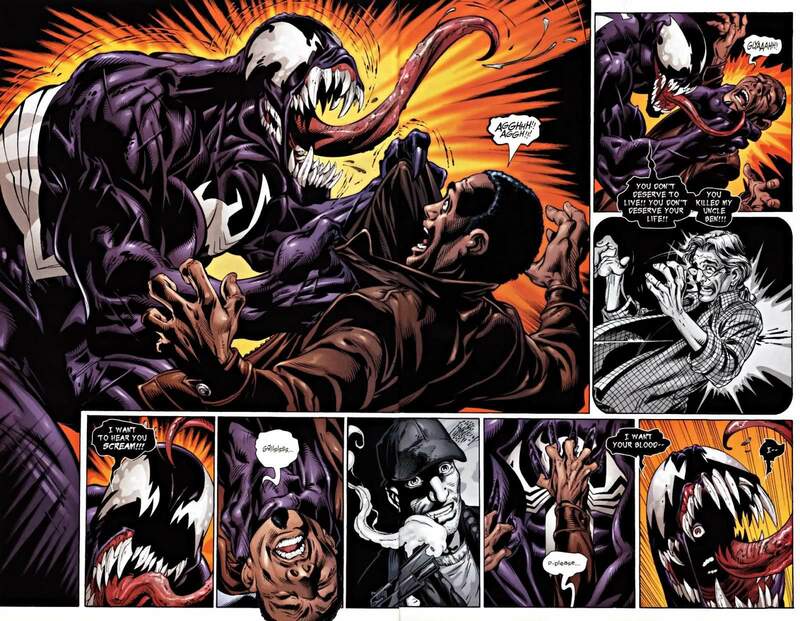 It also opened up a new take on the relationship between Eddie and Peter than we had ever seen before. What Bendis did that I loved so much with that arc was the idea of whether or not a brotherhood-type of bond could survive with the legacy that your fathers left behind. What do you choose, the potentially dangerous final gift of your own flesh and blood or the closest thing you may have to a brother? I was just overall a big fan of Bendis’ version of “the suit” and it’s a story I find myself going back to a couple of times per year. While I do enjoy the traditional symbiote origin, this is my other favorite version of the Venom character because of how Peter and Eddie’s dads were the creators of it.